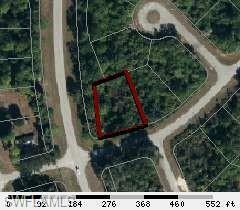 Nice buildable corner lot located in a desirable are of Port LaBelle Unit 3. Great lot to build your special dream home on or a great investment for the future. Will require septic & water hookup. Check it out, this may be the perfect spot for your new home.